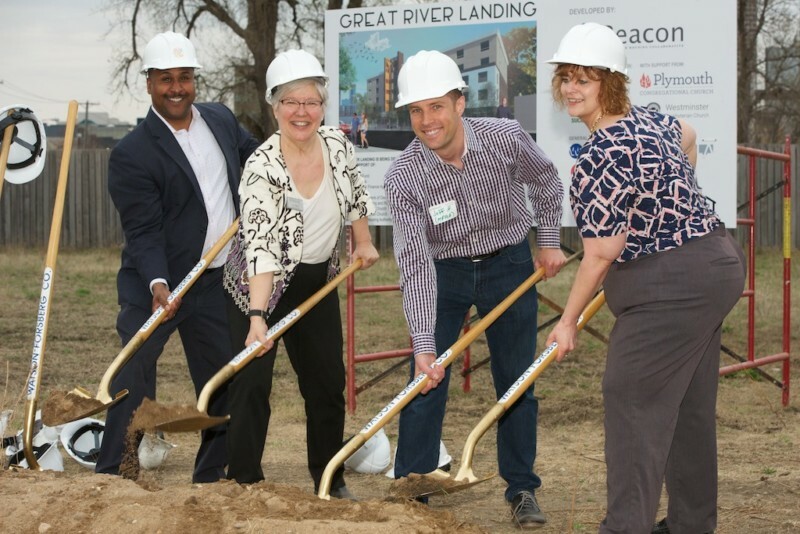 Great River Landing [supports] stability for people committed to positive change and recovering from the traumas of unemployment, homelessness and incarceration… [It] will be a high-quality apartment building for up to 72 adults, most of them fathers, who are committed to being good parents, workers and community members. 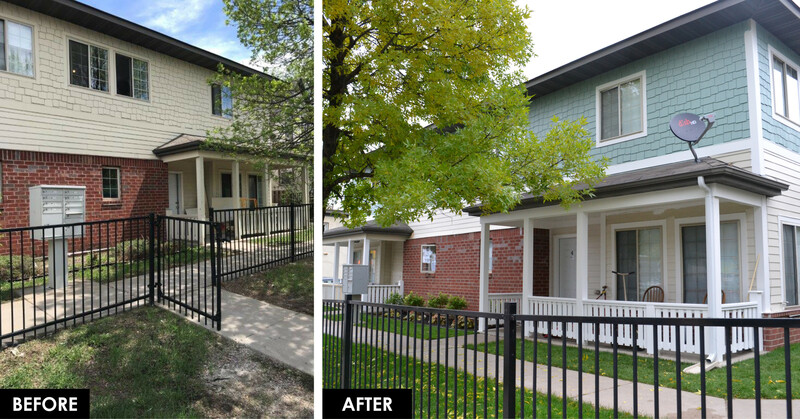 The tenants will have a home, a job and access to services promoting heath and recovery. 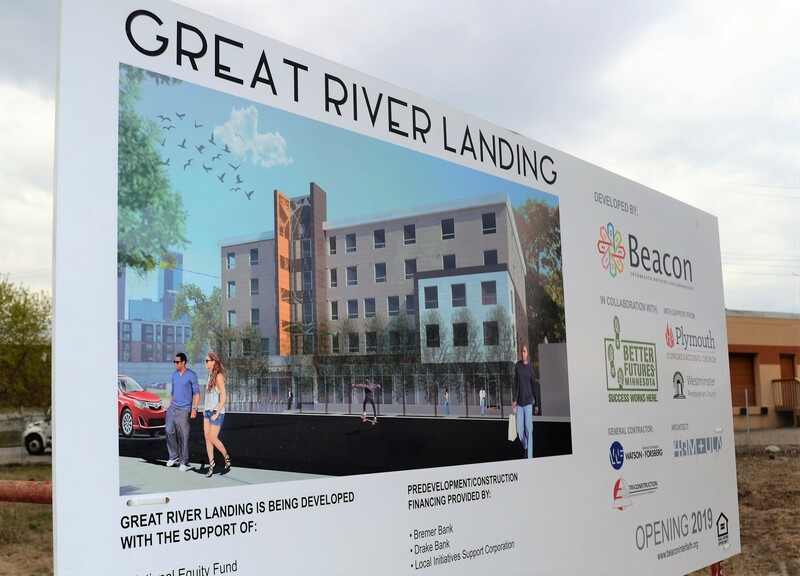 MPHA has committed 40 project-based vouchers to Great River Landing for an initial term of 20 years — an investment over that time of more than $4 million. 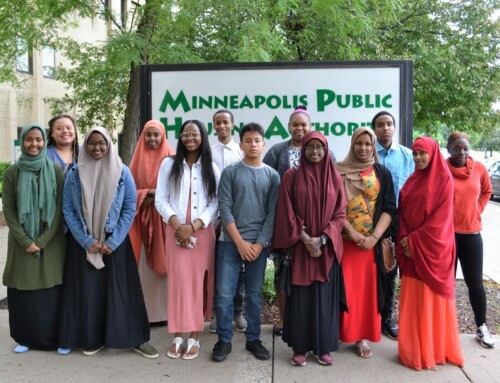 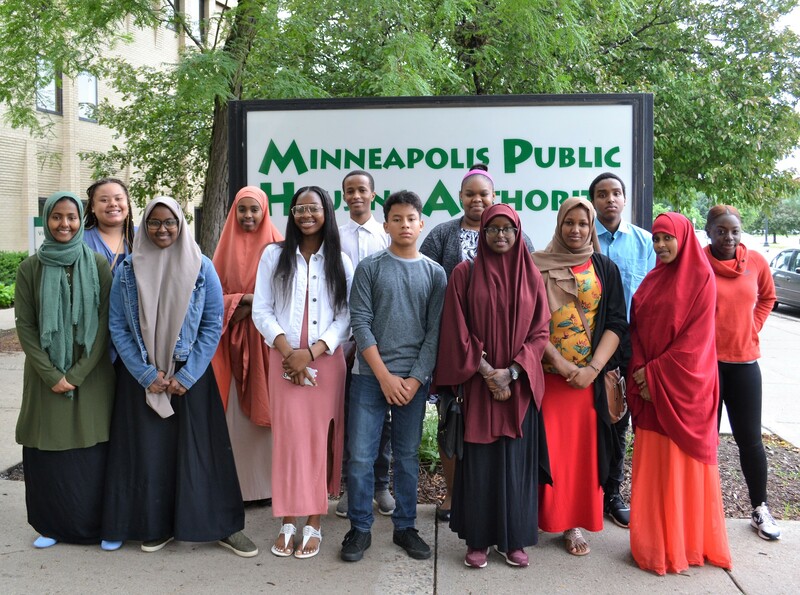 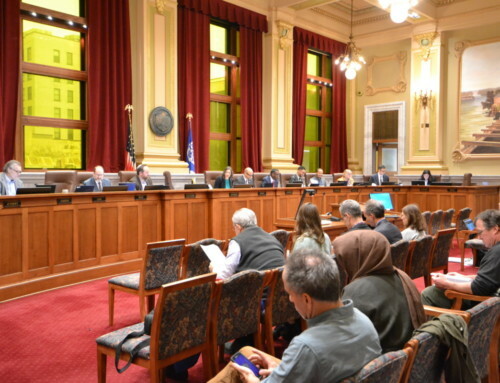 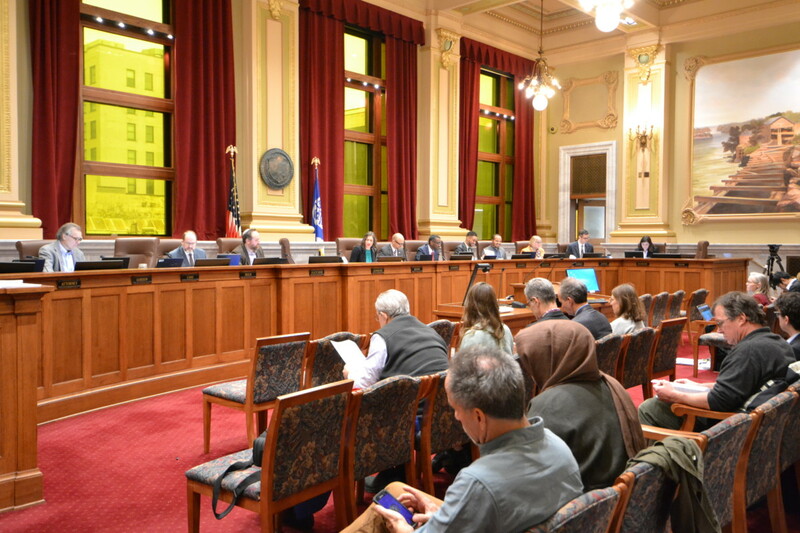 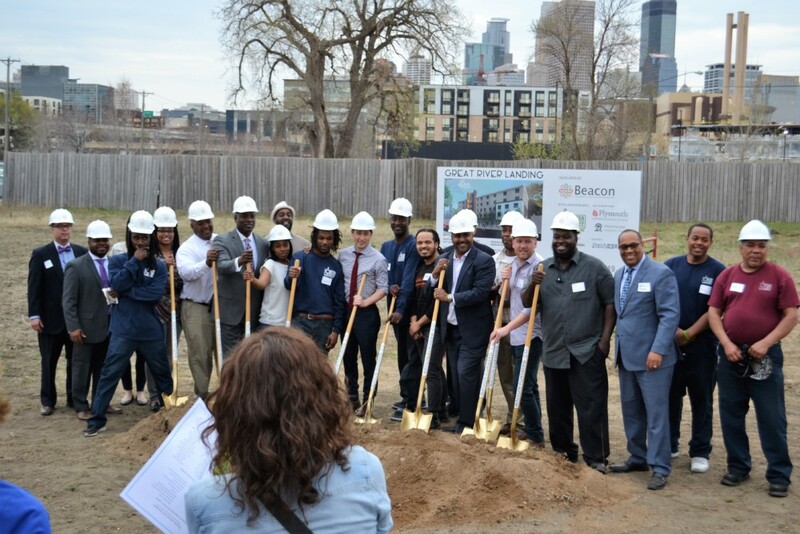 This means that MPHA will subsidize the rent on these units, assuring the project is financially viable and able to serve its vital mission in the North Loop neighborhood of Minneapolis. 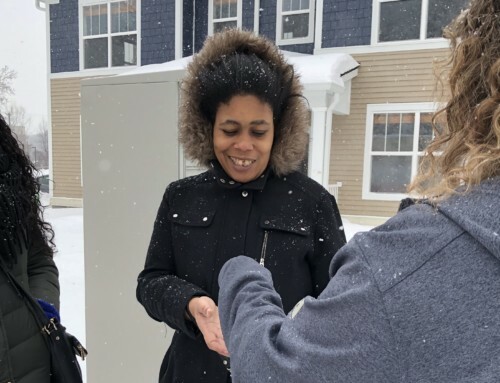 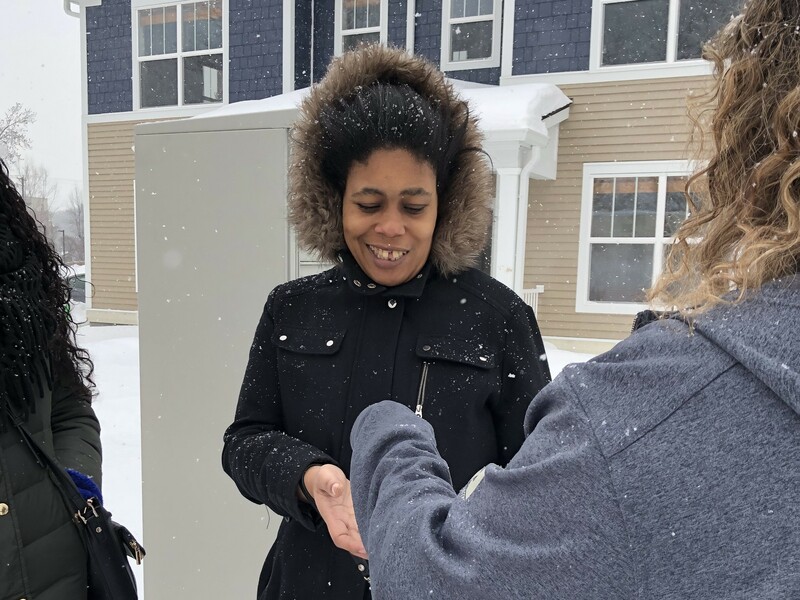 While construction is underway, MPHA is providing a fixed subsidy to services partner Better Futures to help support stable housing for 40 participants in their program. 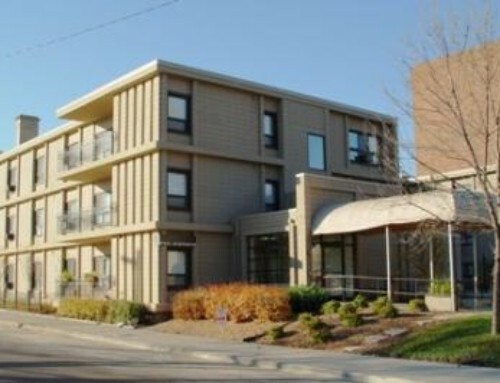 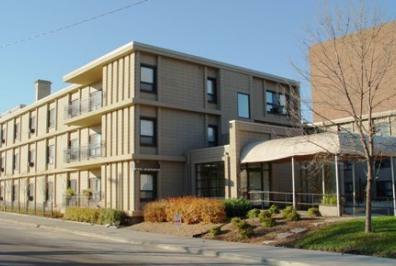 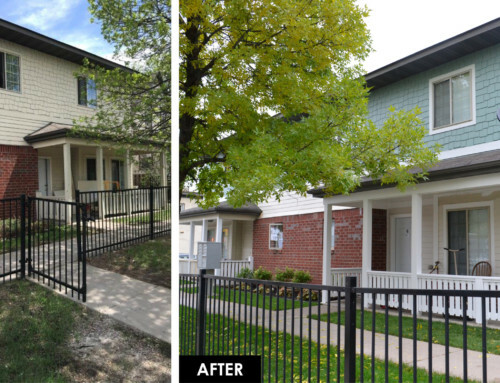 MPHA’s participation in projects like Great River Landing are made possible through our Moving to Work (MTW) status, a designation held by just 39 housing authorities nationwide. 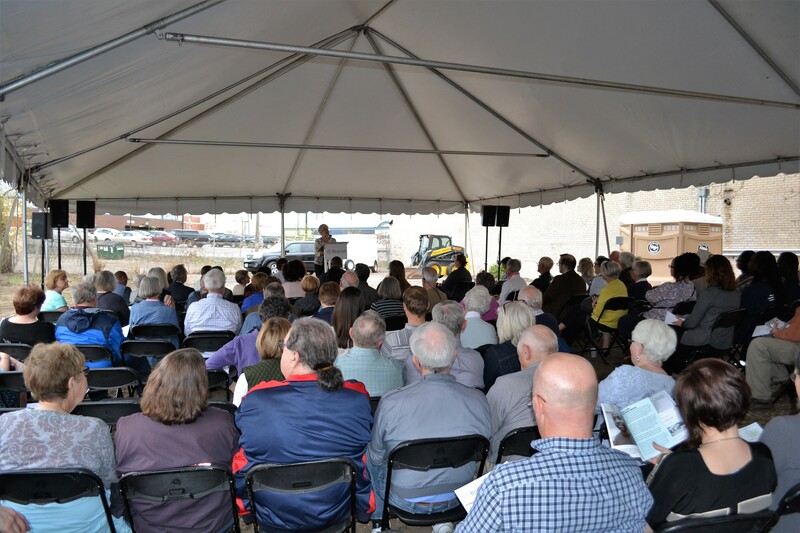 We look forward to watching the building rise (right around the corner from MPHA’s main office) and following the impact that Great River Landing will have on the lives of men seeking a second chance.